In my undergraduate years, I benefited thoroughly from the publications of VKV. 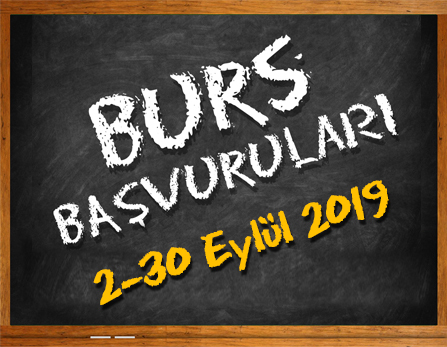 As with every student at Koç University, I already have a natural bond with the VKV. We have facilities and means that most students only dream about. I feel safe within this organization. I think interning at Vehbi Koç Foundation brings me closer to my future goals. Gölcük is brimming with art thanks to the Vehbi Koç Foundation! The Koç School is raising up well-rounded individuals. I became acquainted with VKV on the day I enrolled at Koç University. Thanks to VKV, we now have a place to hold the Healthy Days seminars. The Koç School has provided me with the right students and the conditions. Students are treated so well in our school. The teachers are very concerned and knowledgeable. 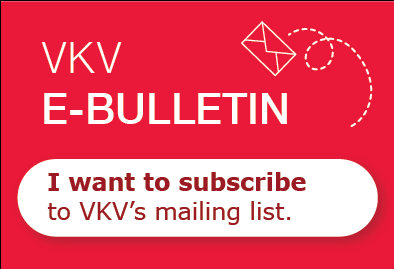 VKV adds beauty to our life. It has spiced up life for everyone in Gölcük. The Vehbi Koç Foundation is an organization that has helped me decide on my future. I feel very lucky that I could attend the Koç School. 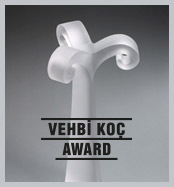 Vehbi Koç Foundation represents opportunity and chance for me. VKV is an institution that has contributed to the lives of many students like me. VKV enabled me to realize my dreams, and most importantly gave me confidence. Thanks to VKV, I became an hard working student! In the future, I hope I can do whatever I can to help VKV family grow. Thanks to VKV, I felt very secure in the UK where I continued my education for 5 months with the Erasmus program.